Port Townsend Northwest Maritime Center, Heat Exchanger Installation - Global Diving & Salvage, Inc. The Northwest Maritime Center in Port Townsend features eco-friendly design and achieved LEED Gold certification. The HVAC system was designed to take advantage of the cool waters of Puget Sound through a heat exchanger mounted on the piling at the end of the pier. 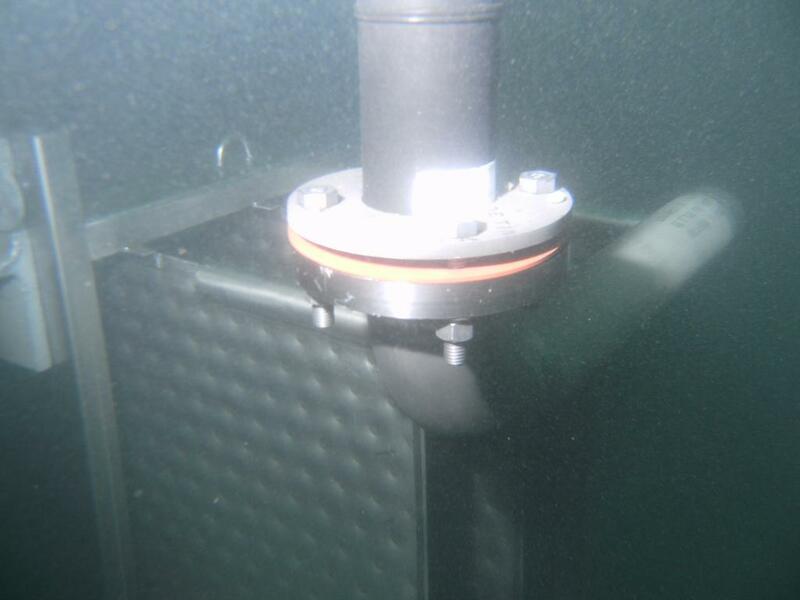 Global’s divers worked with the builder to secure the stainless steel components to the piling and connected HDPE piping under the pier to the HVAC equipment located inside the building.